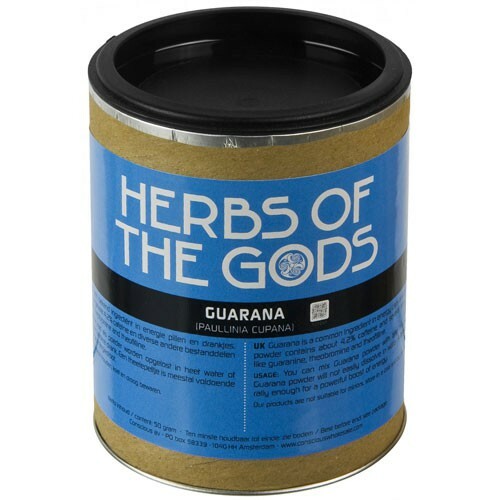 Guarana (Paulinnia cupana) is perfect for gaining energy! 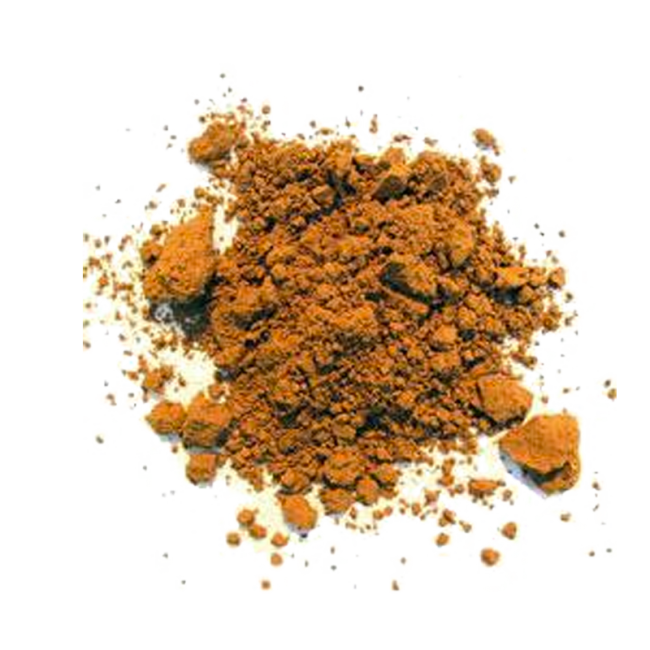 It is used in many energy drinks and caps, because of the high level of caffeine it contains. Available in whole Guarana nuts and Guarana Powder. 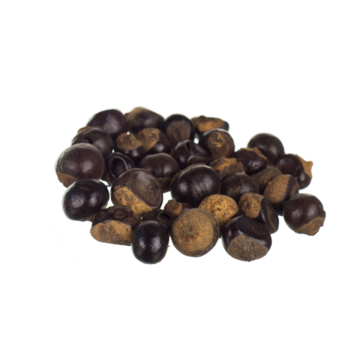 The name Guarana derives from the Tupi-Guarani ‘warana’ which means the ‘fruit like the eyes of the people’. When splitting open the fruit, it contains black seeds that are covered in white arillus. This resemblence to eyeballs has probably created the myth among the Sateré-Maué tribe, giving name to this fruit. They believed that a deity killed some of the villages children. Subsequently, another God took out the kids eyes, planting his right eye out of the city and his left eye within the city. These eyeballs would have grown out to both the wild and domestic growth of the Guarana plant and seeds. In South America the Guarana or Paullinia Cupana is commonly used for the caffeine it contains. It is an ingredient in soft drinks, herbal teas and energy shots. Some brands that include the Guarana in their energy drinks are Red Bull, Monster and Rockstar. The Guarana mostly comes in whole nuts, to preserve its stimulation properties. Use 2 nuts per drink, by grinding them like coffee beans.